Niger RPCV Guy Immega has released an e-book, Ancient Egypt’s Lost Legacy? The Buduma Culture of Lake Chad, featuring much detailed information about the culture of the very remote, eastern parts of Niger. Guy has generously shared his book with us as a PDF file, that you can download and read here (PDF, 7.2 MB). Questions of geography, ethnic identity, and the crossing of cultural borders keep company with poetic form in this first collection of work. 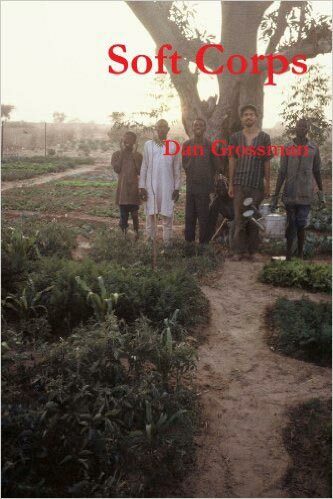 A book of poems centered around my experience as a Peace Corps volunteer in Niger, West Africa. These poems deal with the volunteer experience, the experience of day-to-day village life, and the clash between the two. 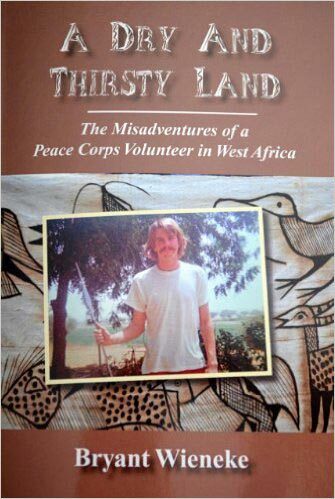 They are by turns, bawdy, sad, and as surreal as the Peace Corps experience itself. 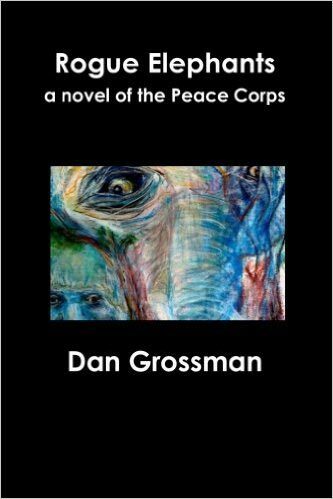 Rogue Elephants, set in Niger, West Africa, follows the experiences of three Peace Corps volunteers. Contradictory impulses in Adam Goldstein drive the plot forward. His desire to help his village is outmatched by his desire for self-gratification. For Ed Espada, the success of his service largely depends on keeping his gay identity under wraps. This isn’t something with which Ed has difficulty-at least until his oil executive father pays him a visit with an attractive Nigerian male attendant. Sheryl Johnson was raped one night in the Peace Corps training camp. After medevac to the states, she’s discouraged from going back to Niger. Eventually she is allowed to pursue Peace Corps service. Once she returns to Niger she has a difficult time reconciling her past trauma with her desire for intimacy. The novel opens with journalist investigating the apparent death of volunteer Adam Goldstein. Villagers tell him that volunteer’s death was caused by jinn, or bush spirits. Nutshell: The Sheltering Sky meets Seinfeld. In February 2000, William Miles set off from Massachusetts for a Muslim village in West Africa with his ten-year-old son Samuel to settle an inheritance dispute over a horse. National Public Radio was so intrigued with this story that All Things Considered broadcast his pre-departure testament, as well as a follow-up commentary on what actually happened. Following its creation by President Kennedy in 1961, Peace Corps became an icon of American idealism in action on an international scale. It inspired a generation of American youth, and it continues to attract thousands of youthful Americans to opportunities for international adventures in service to their fellow man. 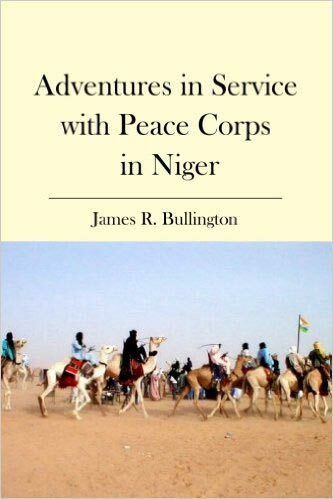 This book recounts the experience of the author, a retired Foreign Service Officer and Ambassador, as Peace Corps director in Niger from 2000 to 2006, leading and supporting 430 Volunteers. He offers vignettes of Volunteer life and adventures, often in their own words, as well as a foreign affairs professional’s informed perspective on poverty, development, politics, culture, and security in the world’s poorest country, a fascinating land of heat and hunger, squalor and beauty, turmoil and peace, where the unimaginable becomes commonplace. A photographic celebration of the nomadic Wodaabe of Niger with a narrative that follows a herdsman and his family and kinsmen through one year’s journey in parched, sub-Saharan Africa. This volume documents their life, culture, traditions and celebrations. In Niger, where access to rail and air travel requires overcoming many obstacles, roads are the nation’s lifeline. 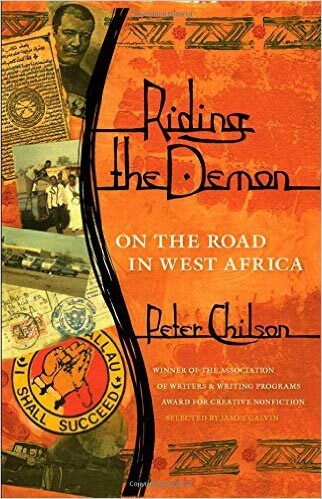 For a year in the early 1990s, Peter Chilson traveled this desert country by automobile to experience West African road culture. He crisscrossed the same roads again and again with bush taxi driver Issoufou Garba in order to learn one driver’s story inside and out. He hitchhiked, riding in cotton trucks, and traveled with other bush taxi drivers, truckers, road engineers, an anthropologist, Niger’s only licensed woman commercial driver, and a customs officer. John Coyne (Editor), et. al. Hale (Niger ‘64-66) went back to Niger in 1980 on a Fulbright senior lectureship to teach African and American literature at the University of Niamey. While back in Niger, he conducted the research which led to four books, includingThe Epic of Askia Mohammed and Oral Epics from Africa. Hale,Thomas A.Griots and Griottes: Masters of Words and Music. 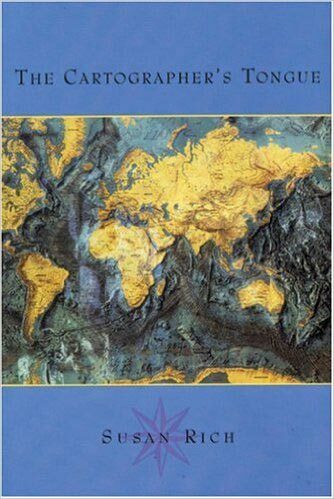 Indiana Univ Press, 1999. Heinrich, Annn. Enchantment of the World: Niger.Children’s Pres s,20019. 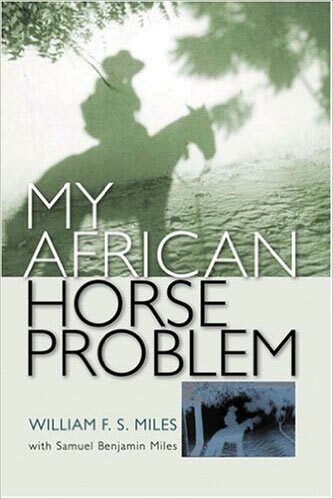 A novel built around the work of daughter Kathleen (85-87) who was a nutrition PCV in Niger. Now available in hardbound and papaerback. Hill, Kathleen..Still Waters in Niger.Triquarterly Books, 1999. A Zarma tale of a hunter who must overcome an impossible challenge before he can marry the girl he loves. Illustrated by Ms. LaTeef, this is her first children’s book. of people and places in Niger. 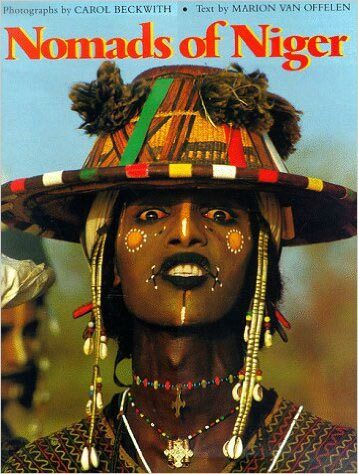 Recommended for middle school culture reports for Niger. 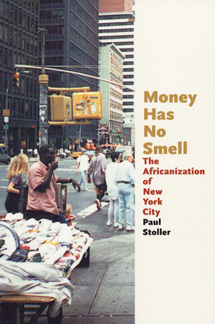 Stoller, Paul. Jaguar: A Story of Africans in America. University of Chicago Press, 1999. Among other things, the book traces the lives of three street traders from Niger as they attempt to adjust to life in New York City. Available in both cloth and paperback editions.